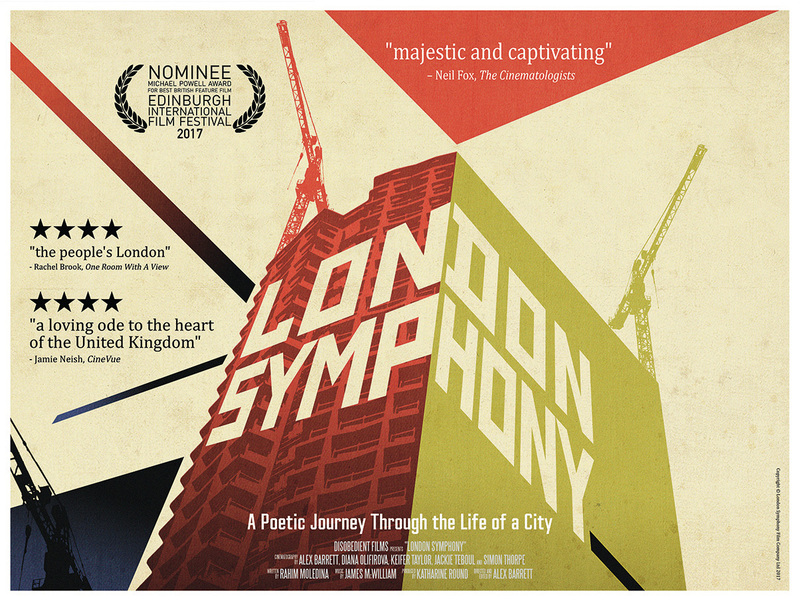 With this wonderful black-and-white journey through the city of London, director Alex Barrett brings a gloriously beautiful and enjoyable modern-day variation on the city symphonies of the 1920s urban cinema (such as 1929’s Man With A Movie Camera). His stunning visuals, combined with James McWilliam’s stirring music, help take the viewer on a poetic journey through London, exploring its rich diversity of culture, architecture and religion. It is a meditative and blissful film that celebrates a vibrant and visually stunning city.